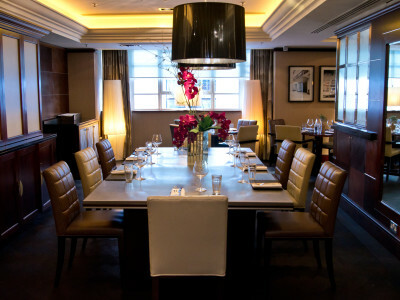 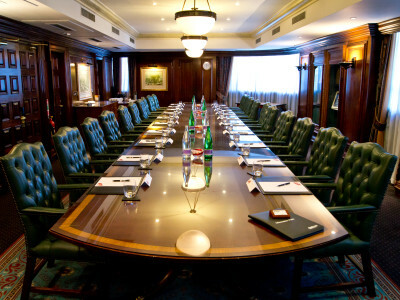 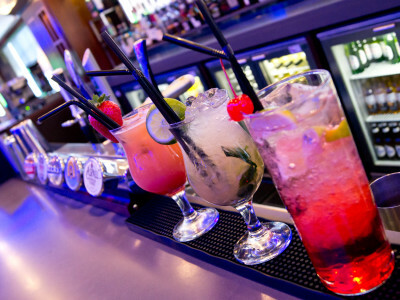 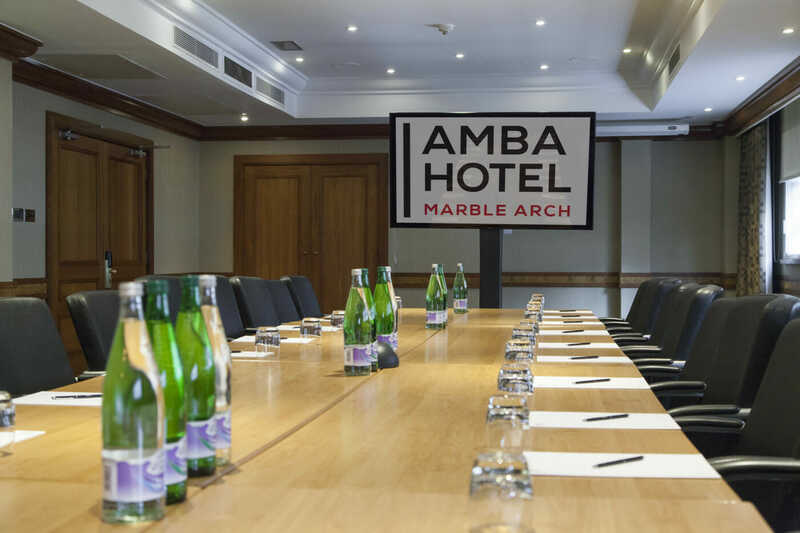 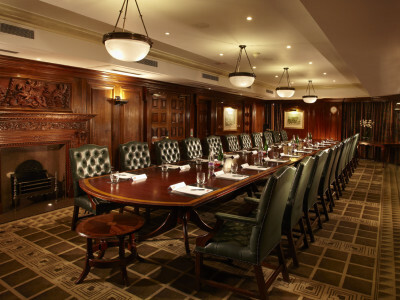 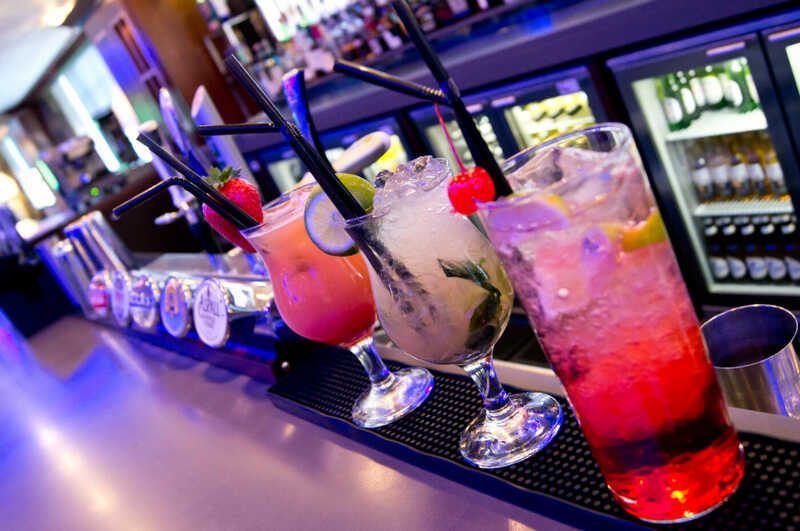 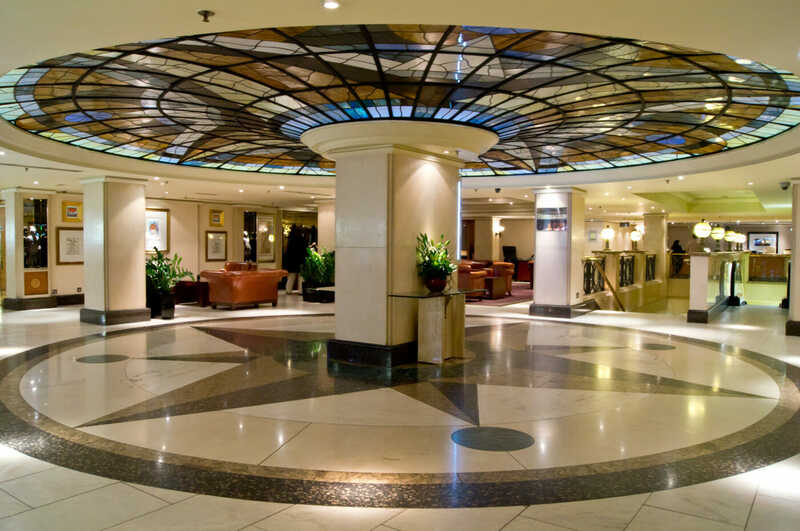 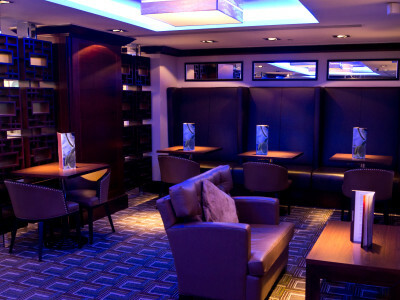 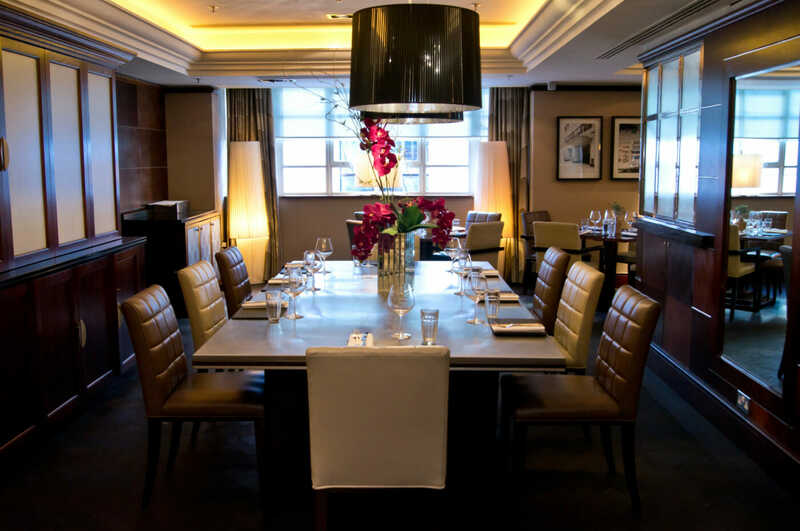 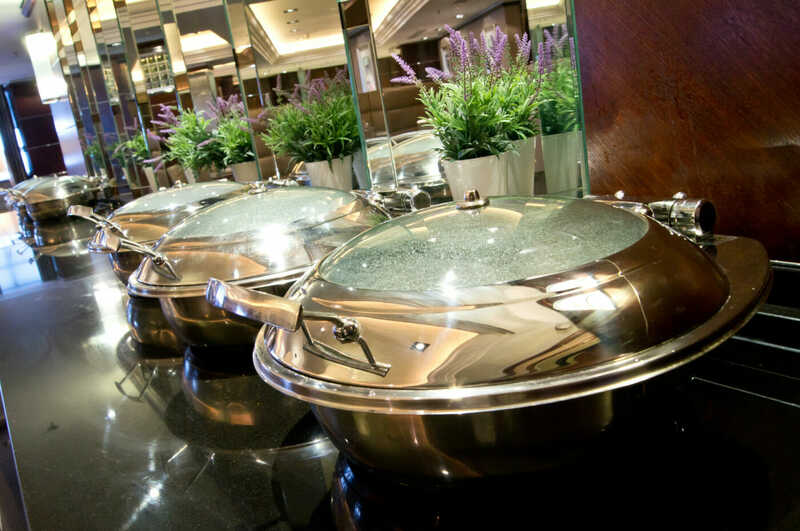 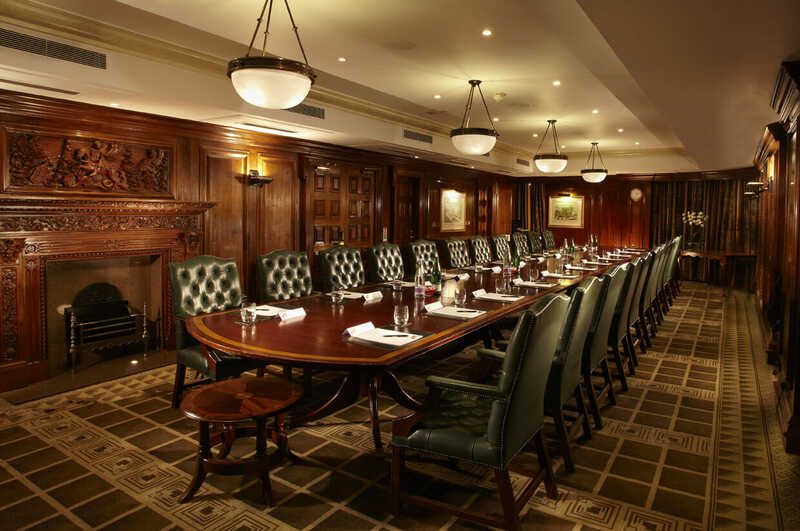 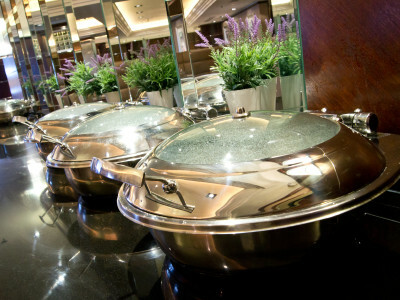 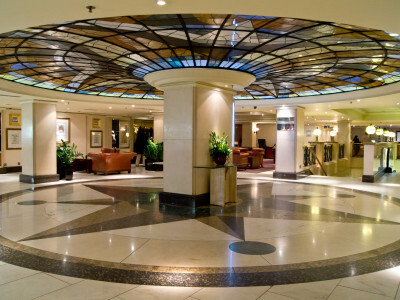 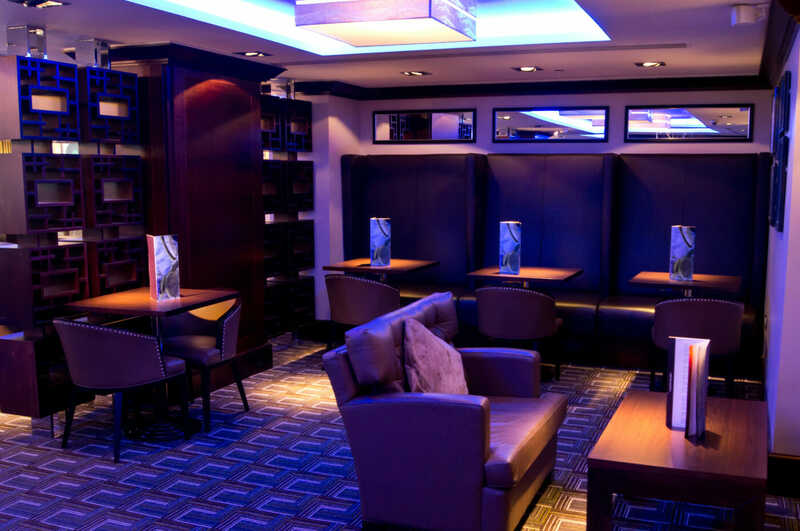 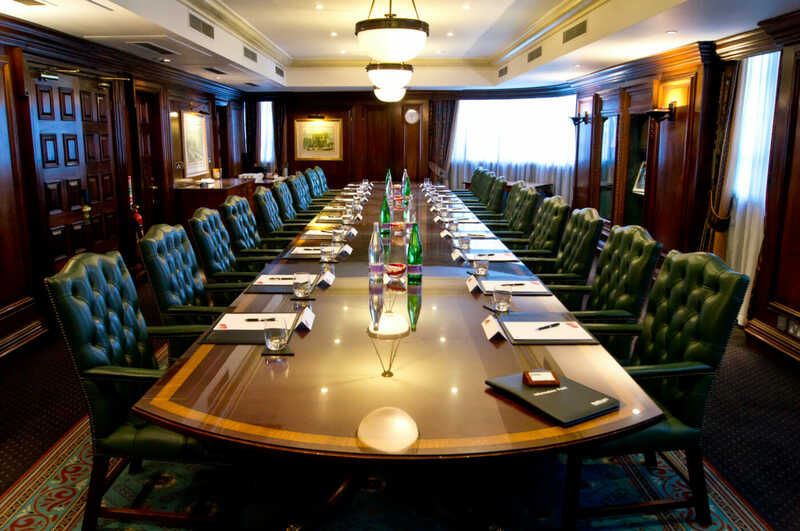 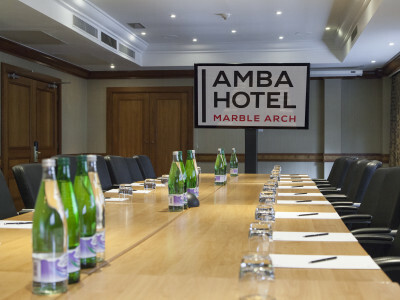 Located just off Oxford Street The Thistle Marble Arch provides an ideal venue for business meetings and events. 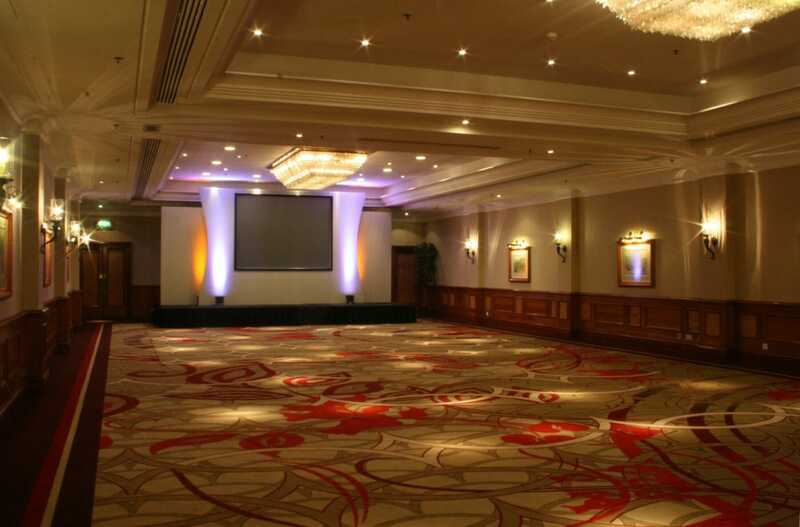 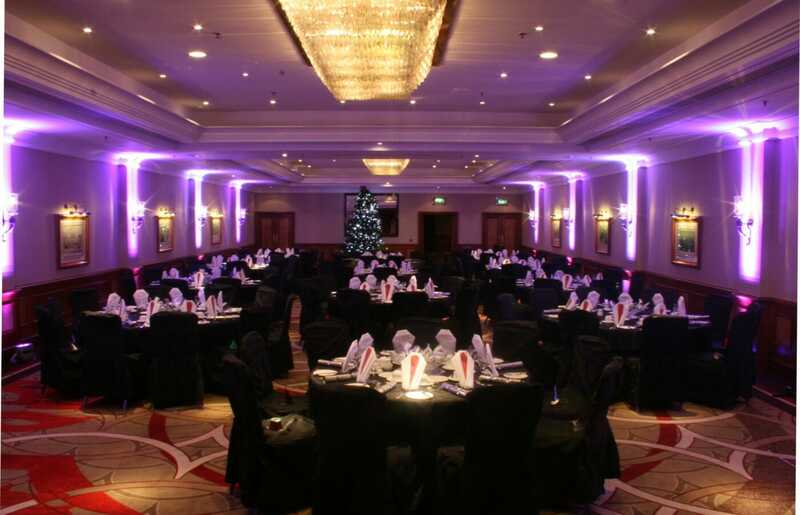 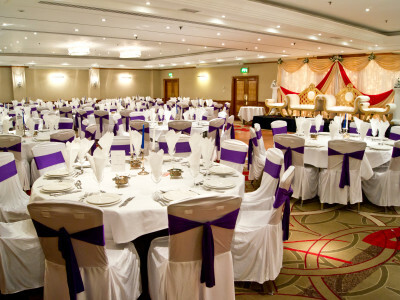 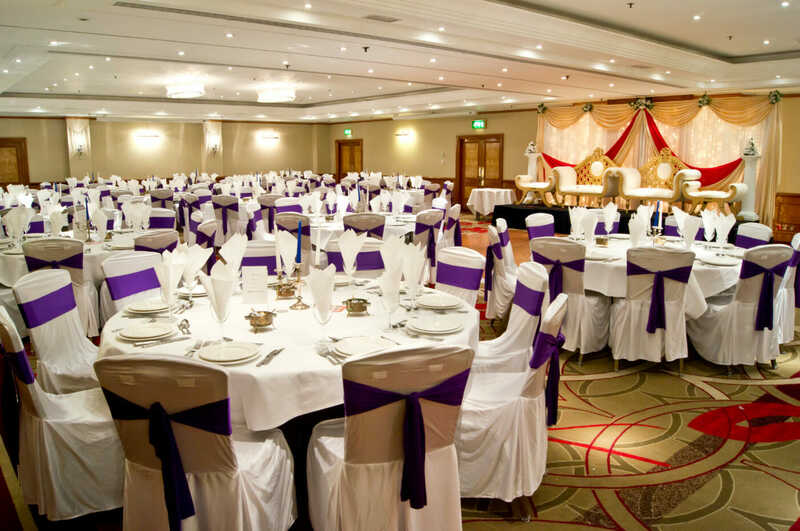 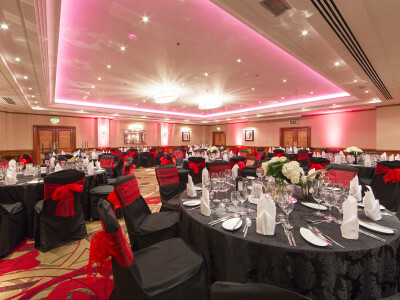 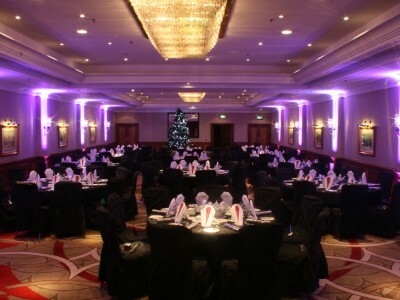 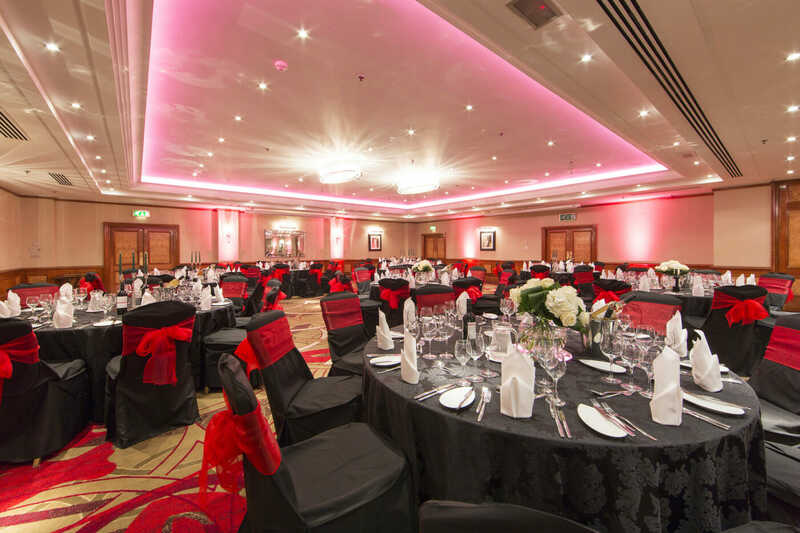 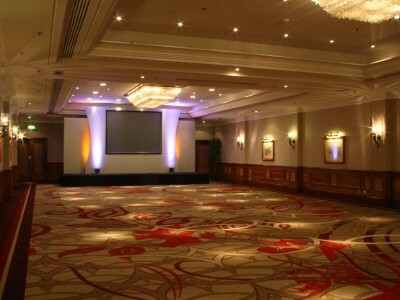 The largest room, The Edinburgh Suite, seats up to 400 guests. 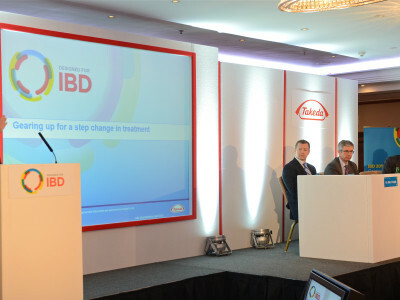 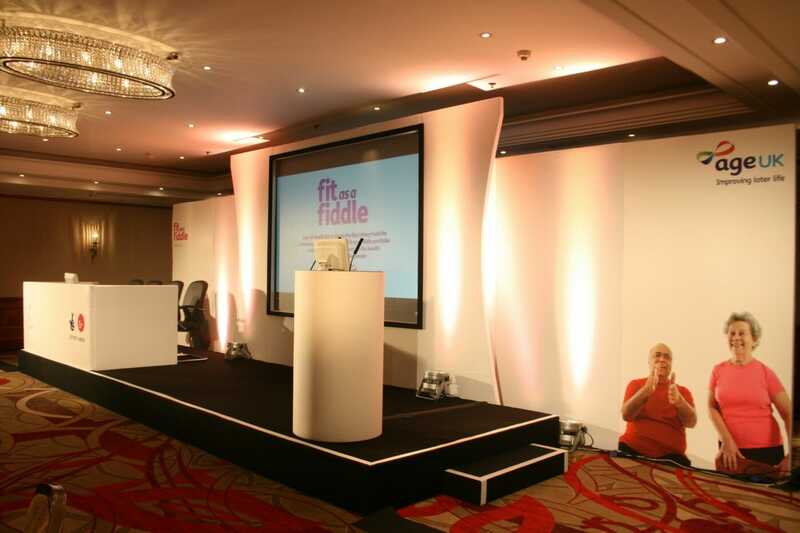 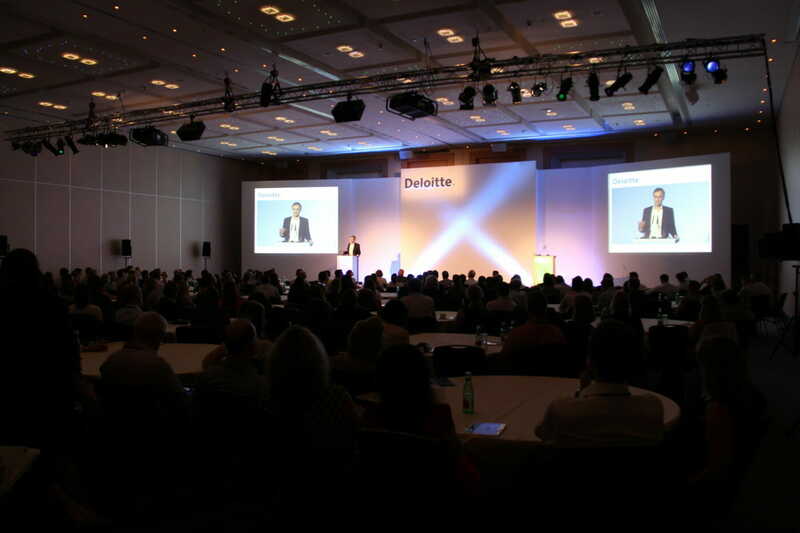 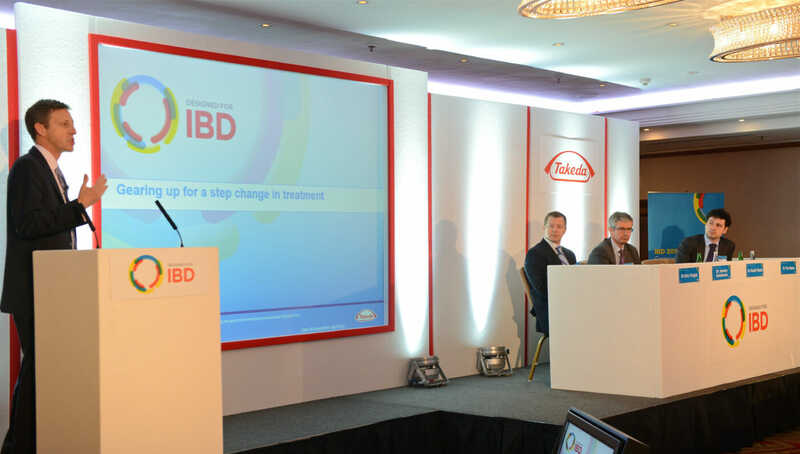 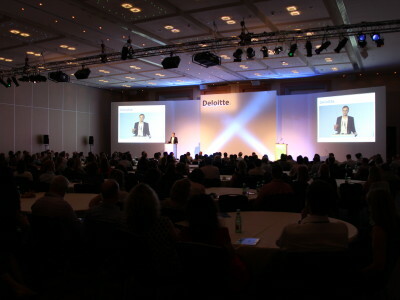 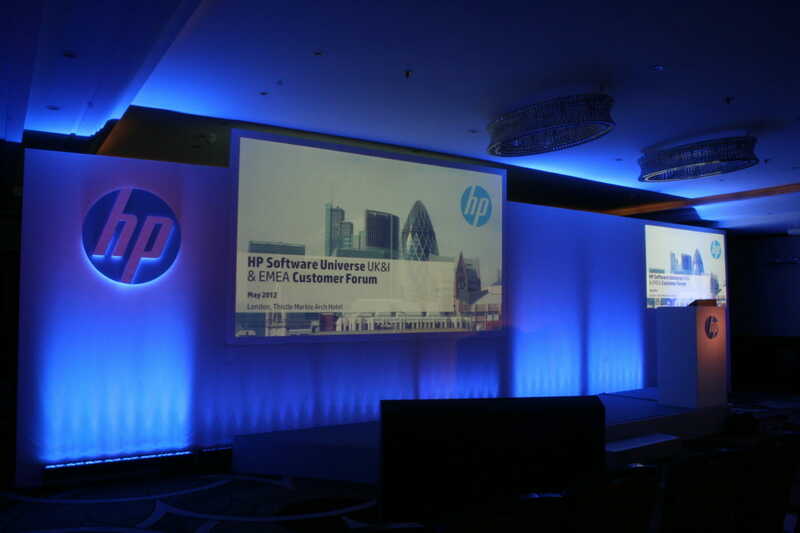 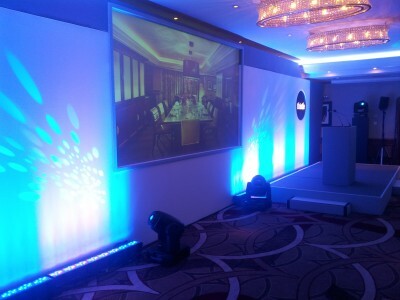 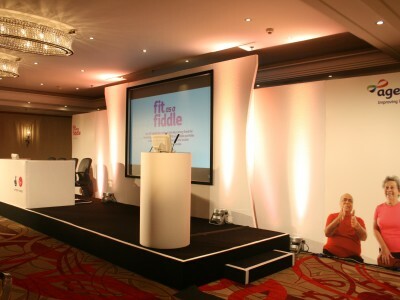 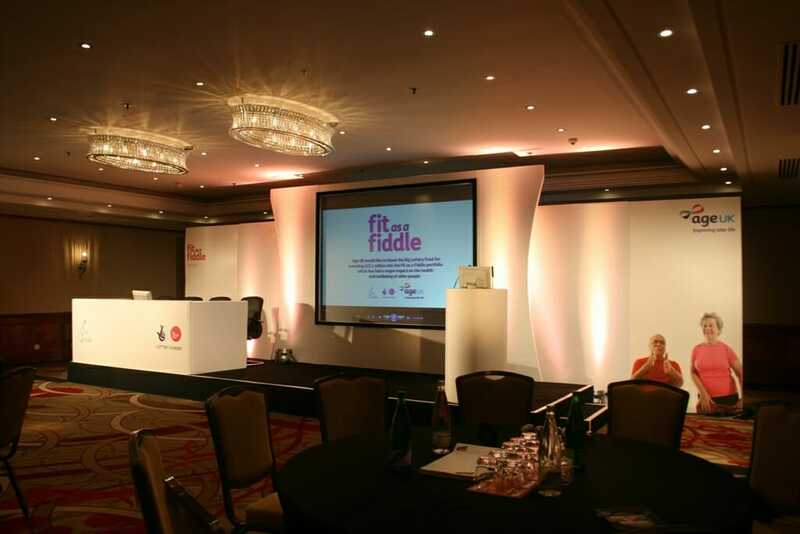 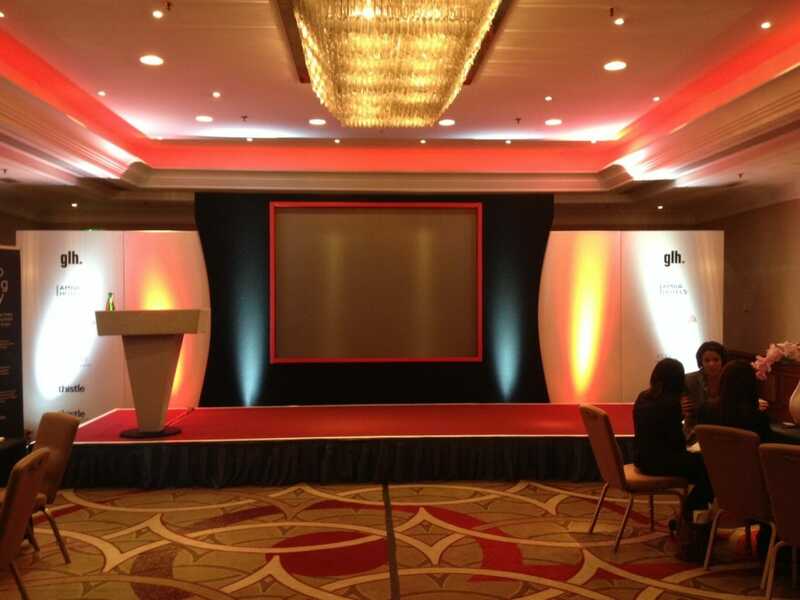 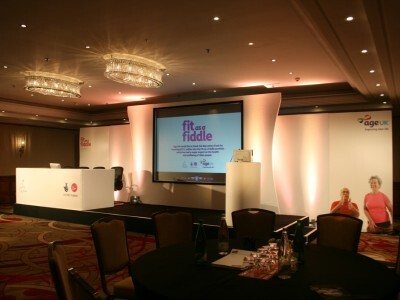 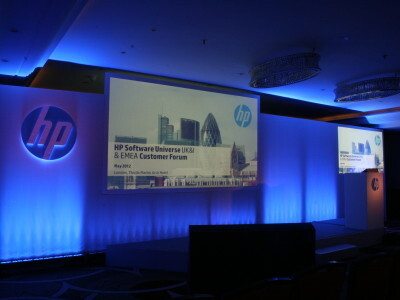 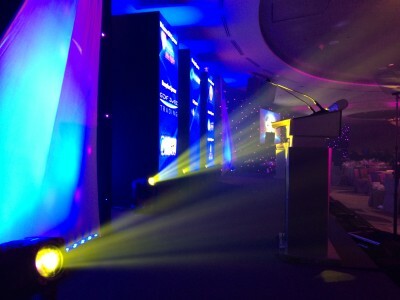 Take a look at some images of the venue and events that we have delivered in their various spaces.